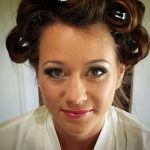 Revolution Slider Error: Slider with alias bridal-makeup not found. 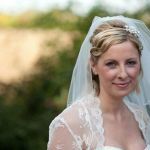 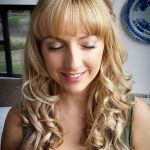 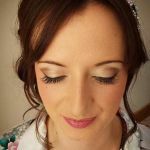 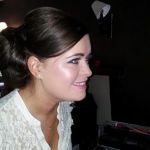 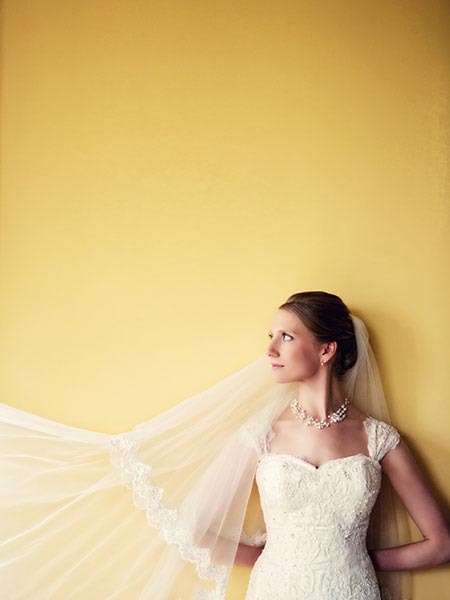 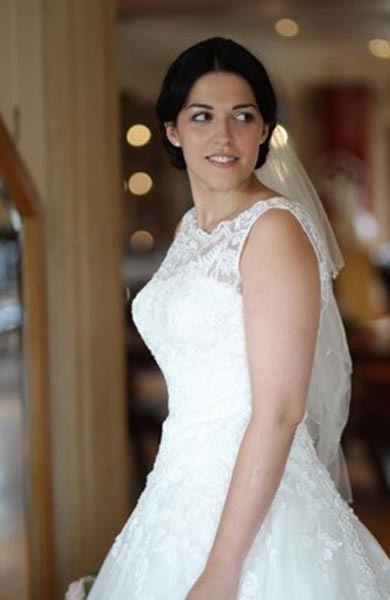 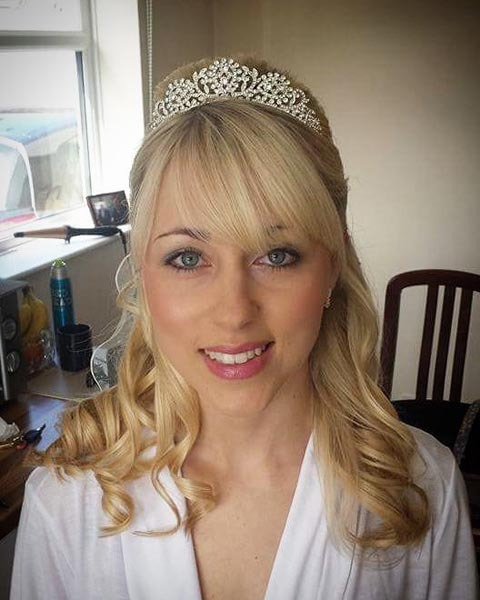 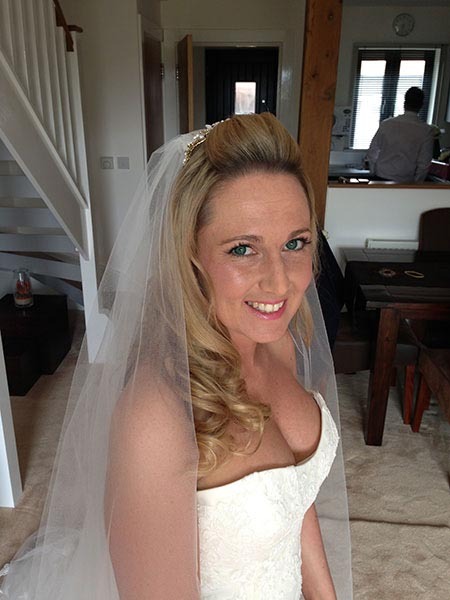 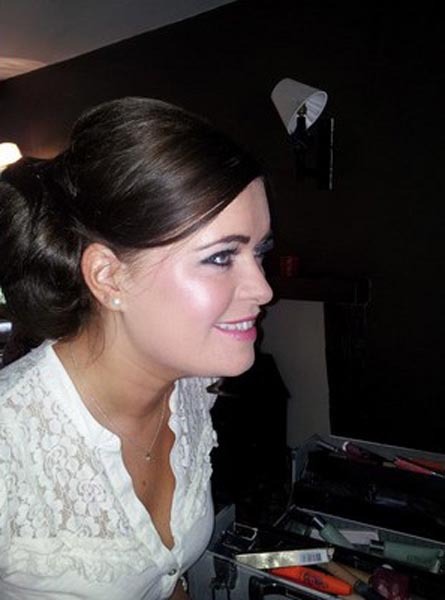 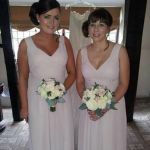 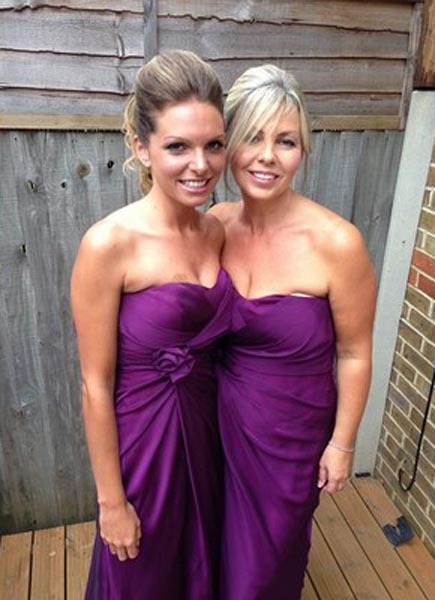 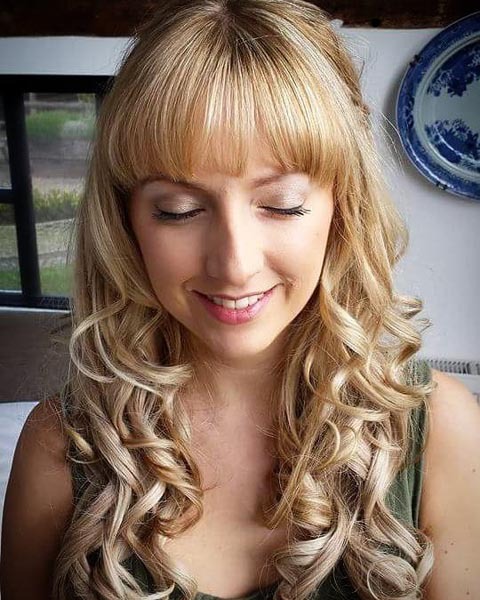 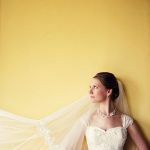 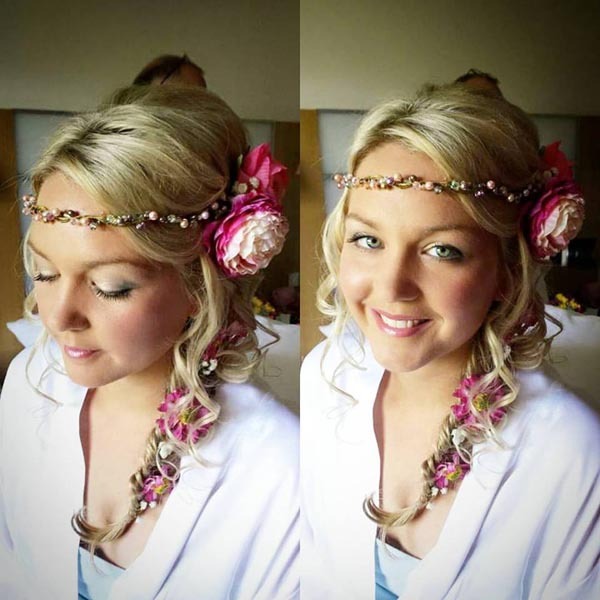 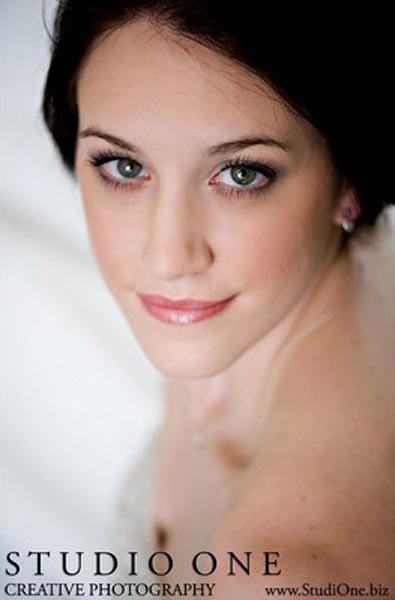 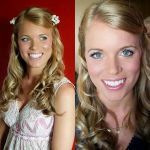 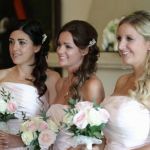 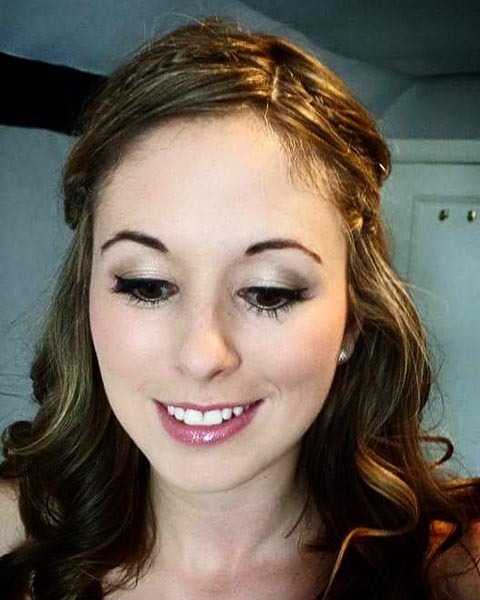 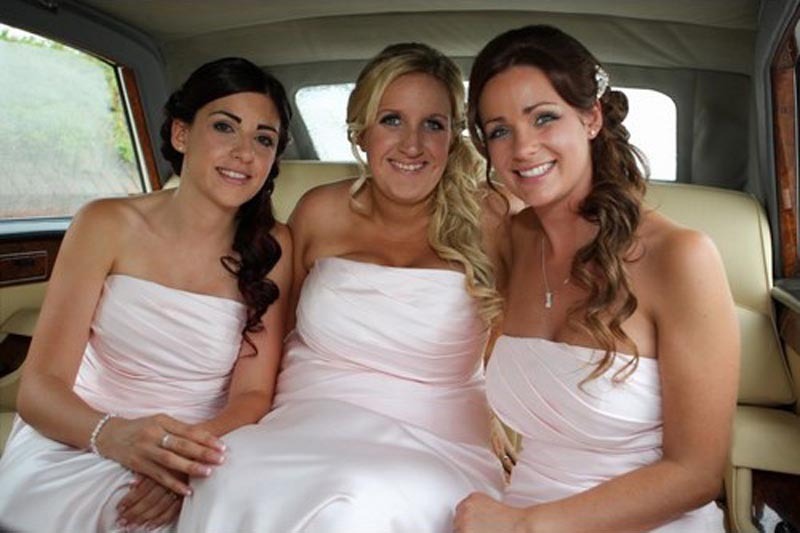 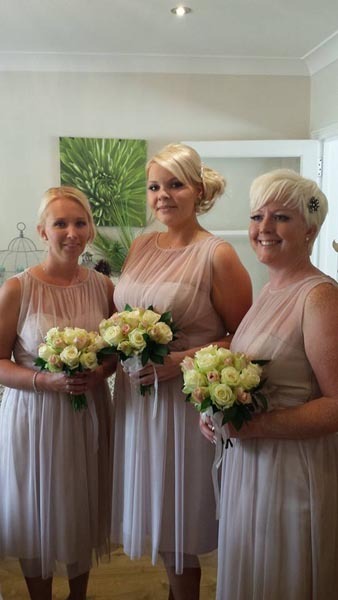 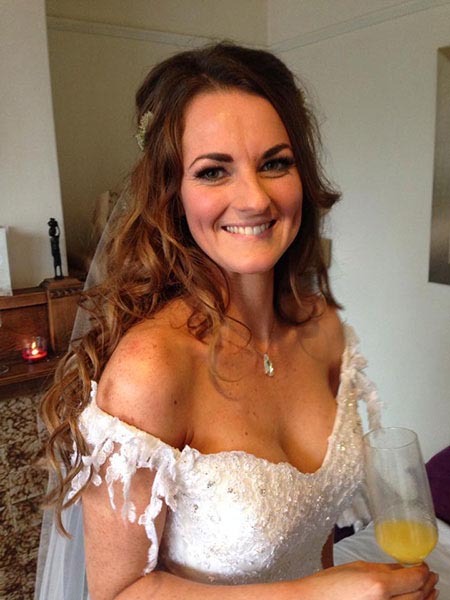 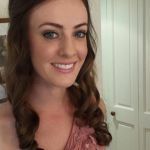 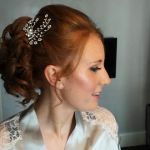 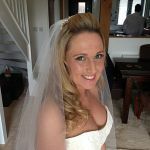 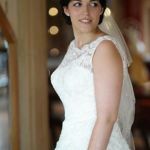 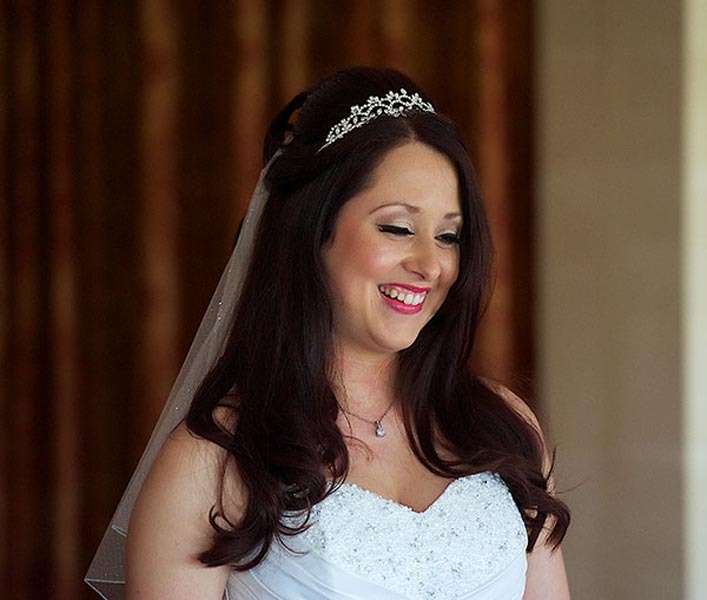 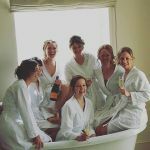 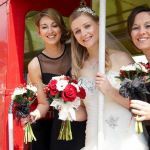 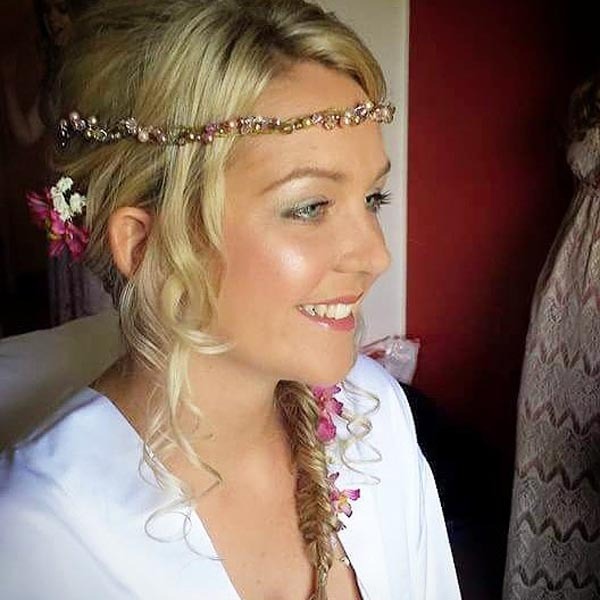 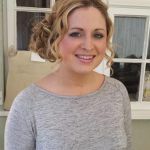 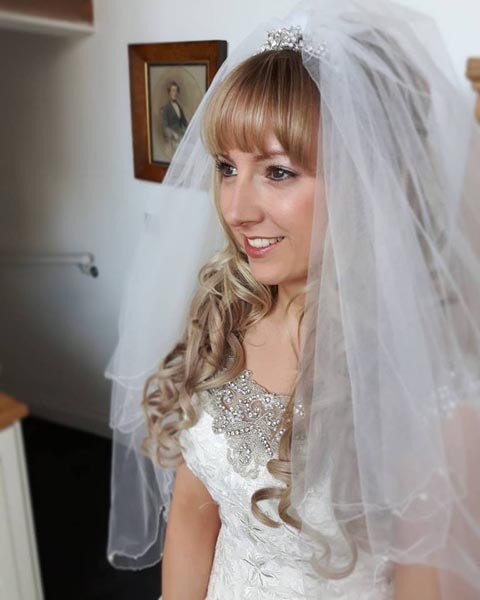 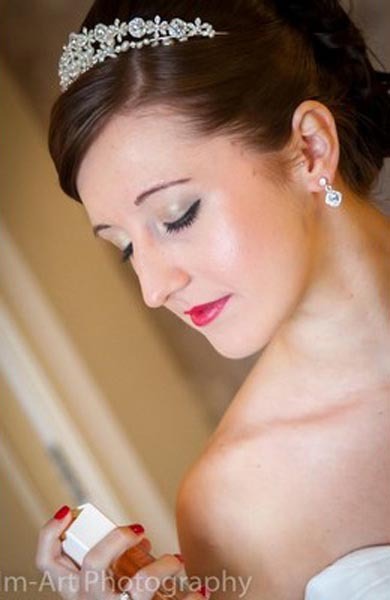 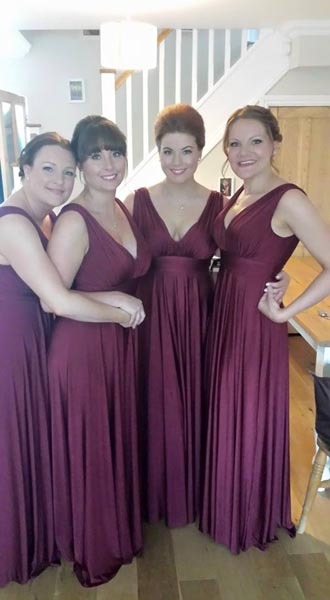 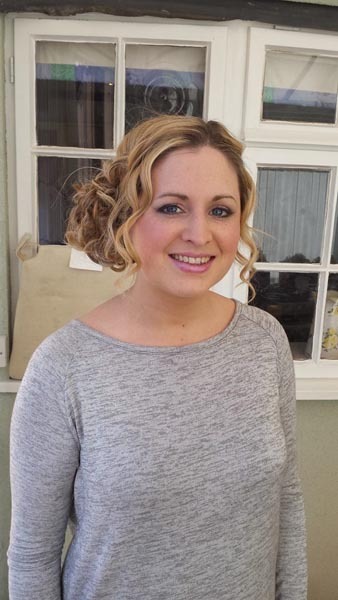 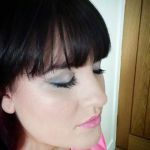 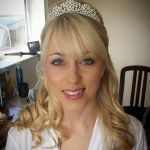 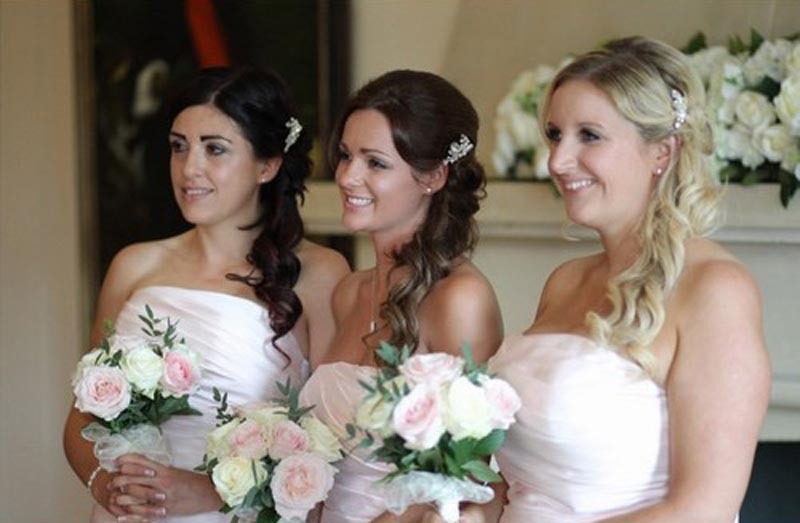 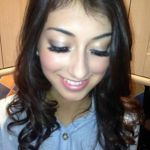 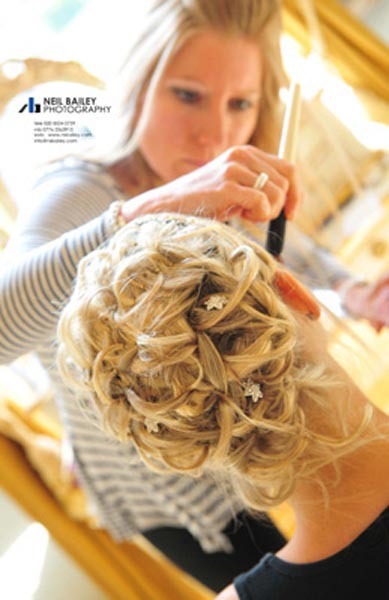 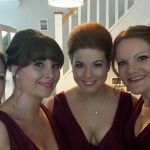 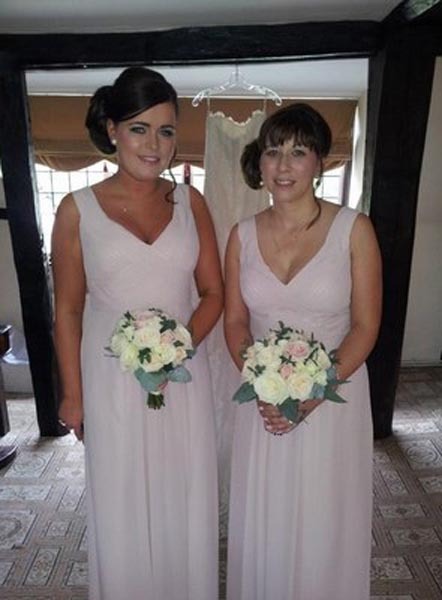 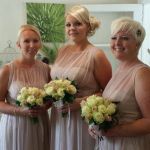 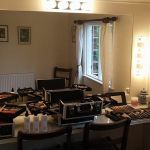 For many years Carly has worked with a very talent makeup artist Karen at www.bride-beautiful.com. 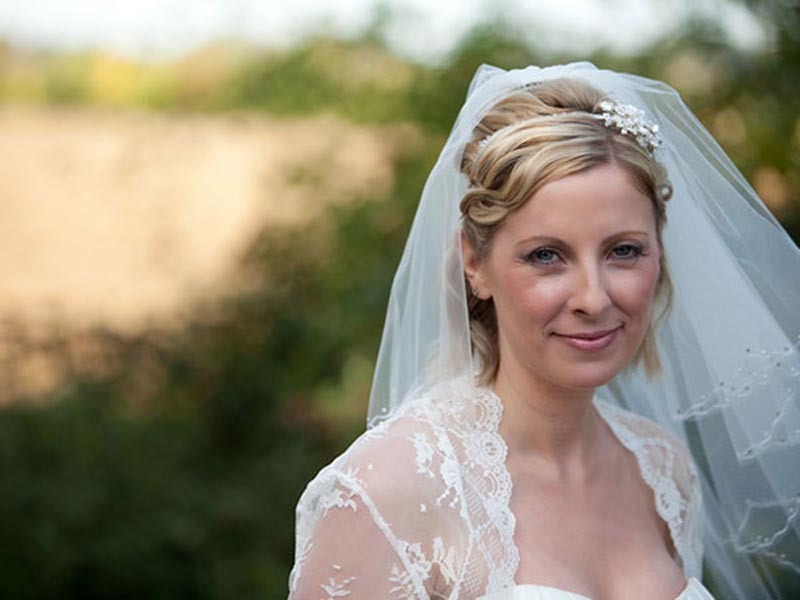 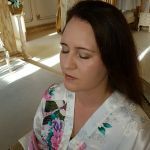 Please click the link to forward onto Karens website. 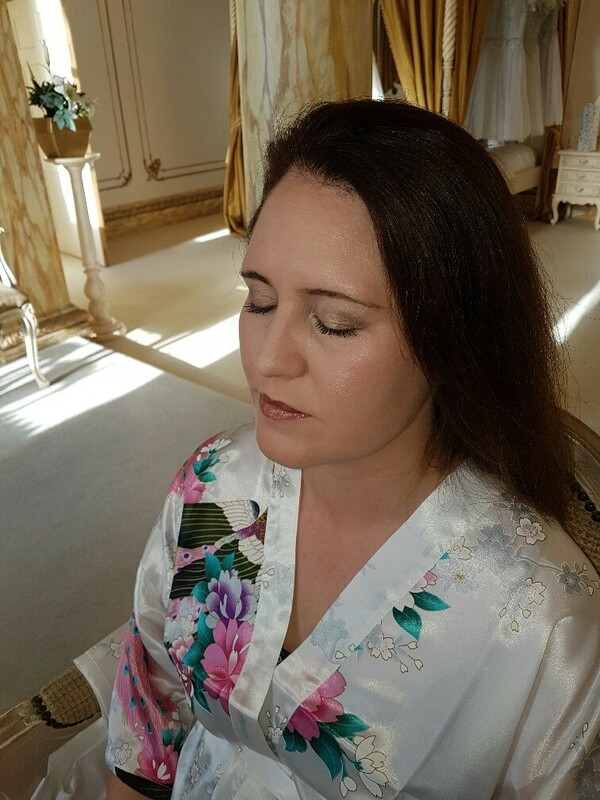 Karen and I work extremely well as a team, especially when there are limited time frames. 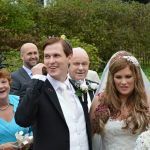 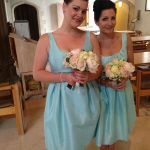 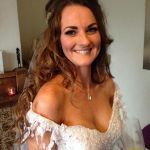 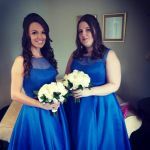 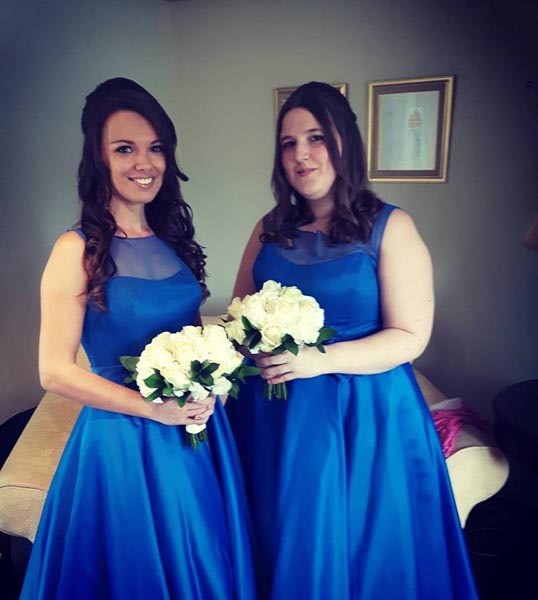 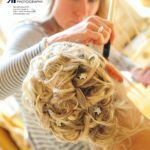 Having two professionals working alongside each other helps to enable us to ensure that your Wedding Morning goes as smoothly as possible and allows us to give you an A class service. 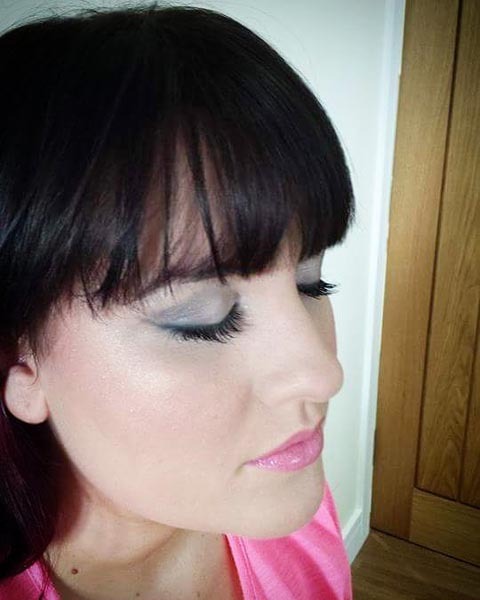 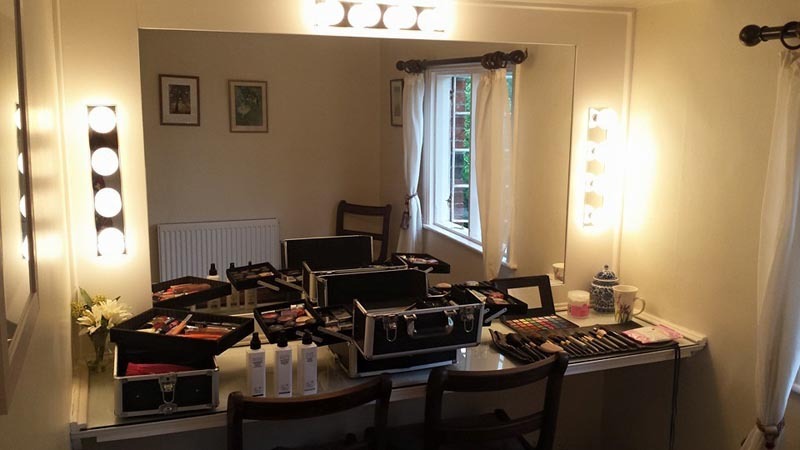 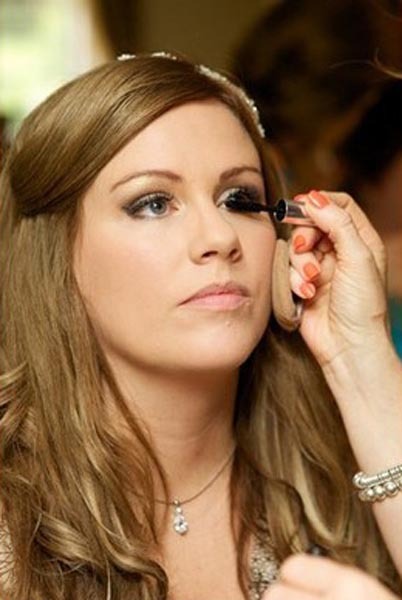 Karen delivers long lasting, flawless makeup using the highest quality brand cosmetics available. 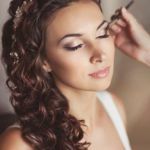 You will look and feel amazing. 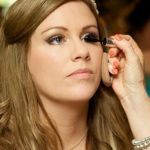 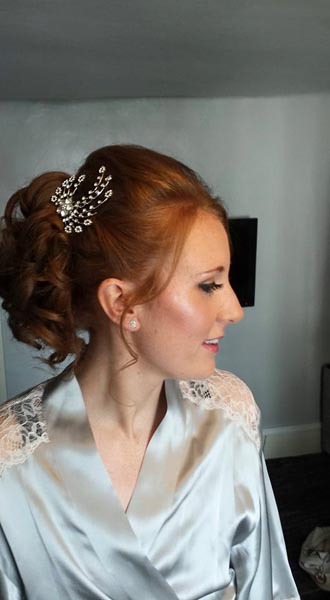 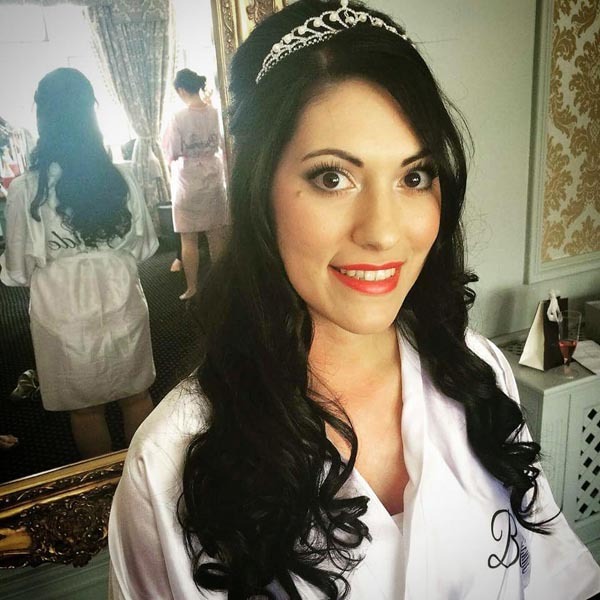 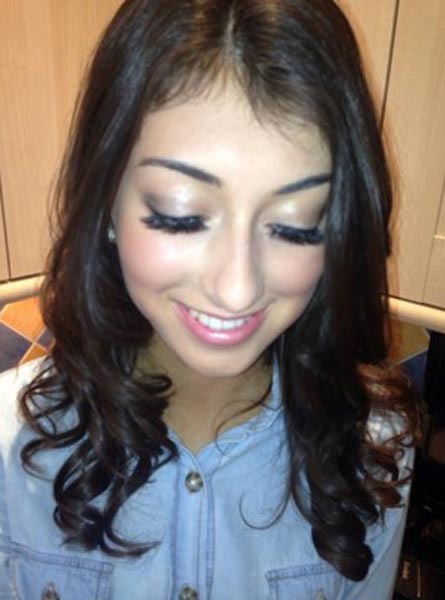 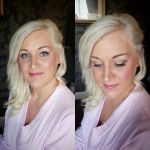 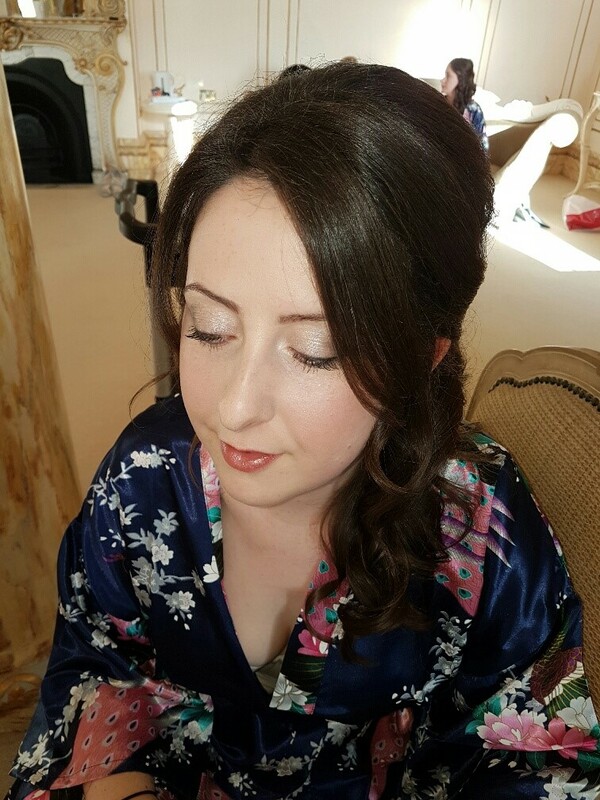 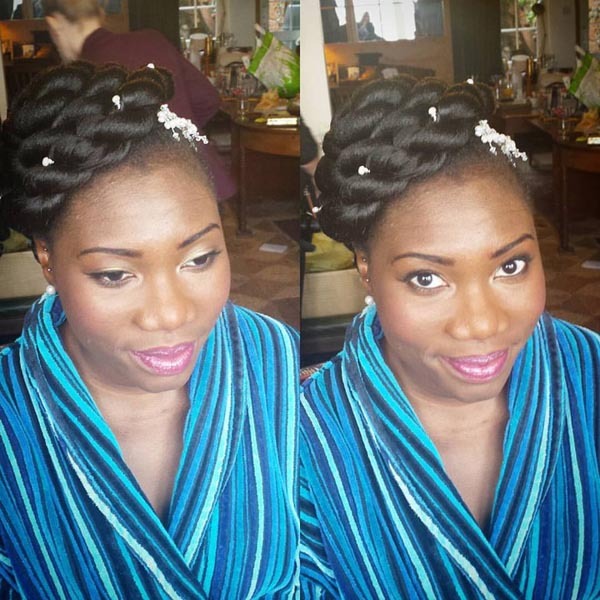 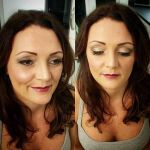 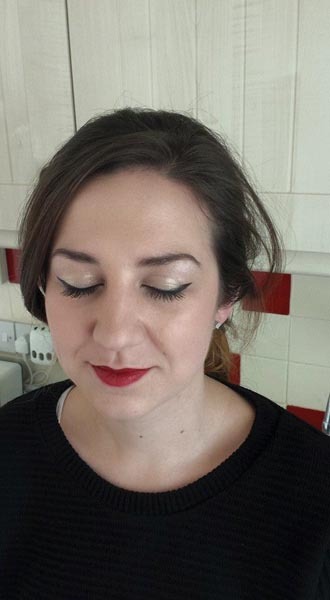 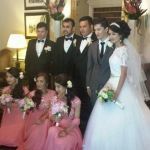 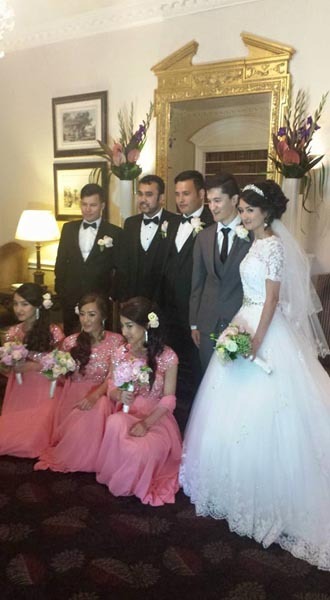 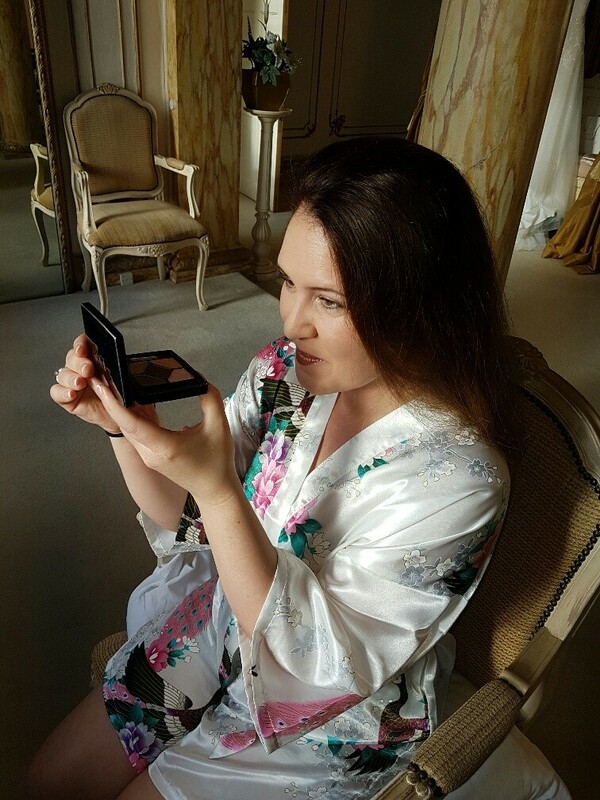 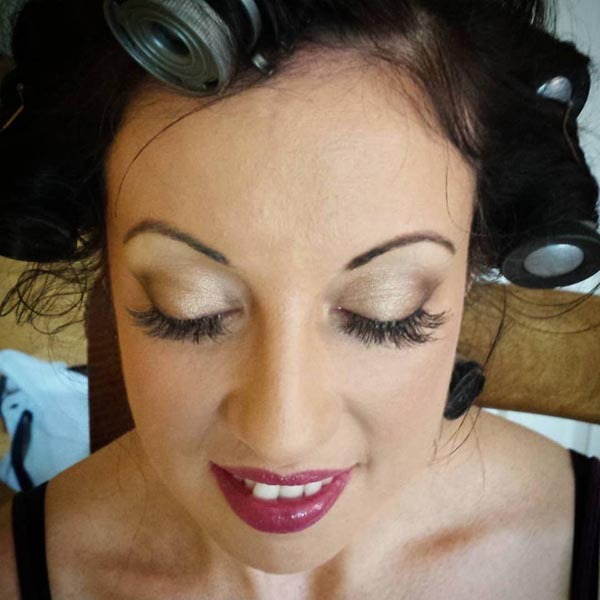 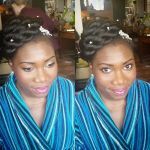 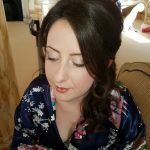 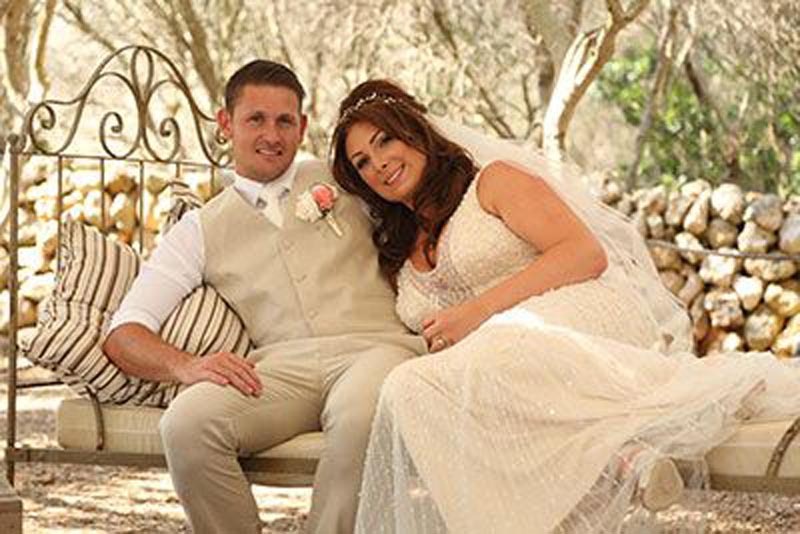 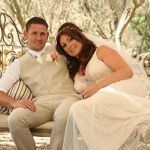 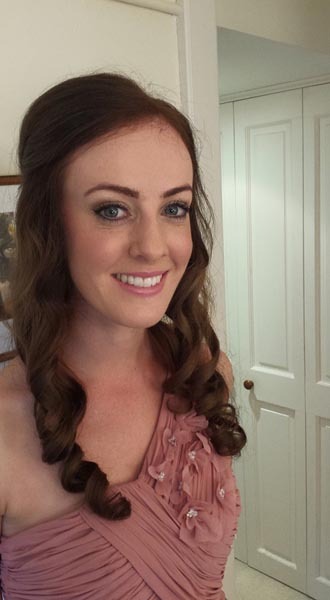 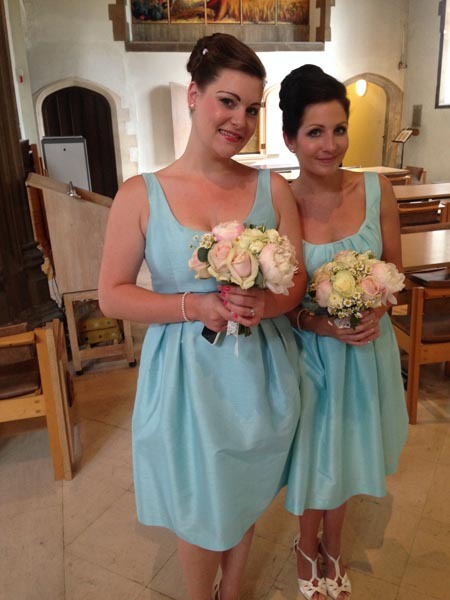 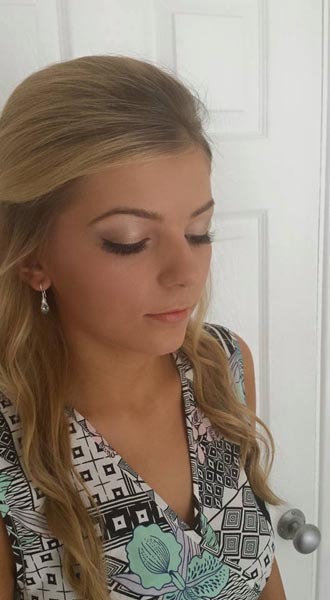 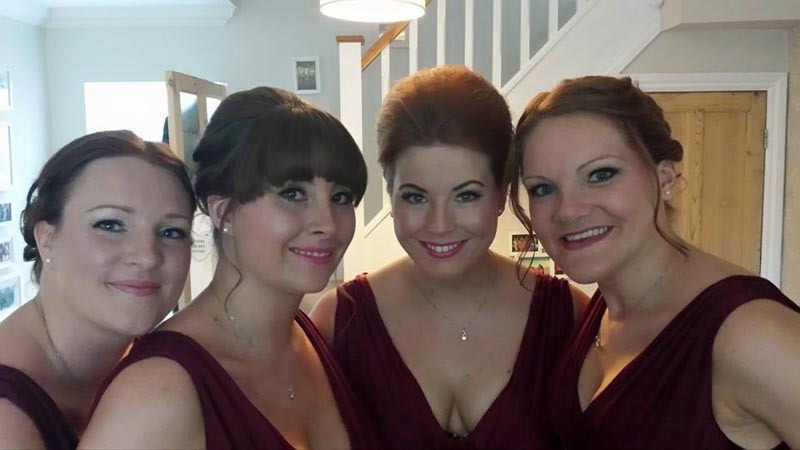 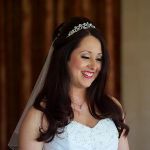 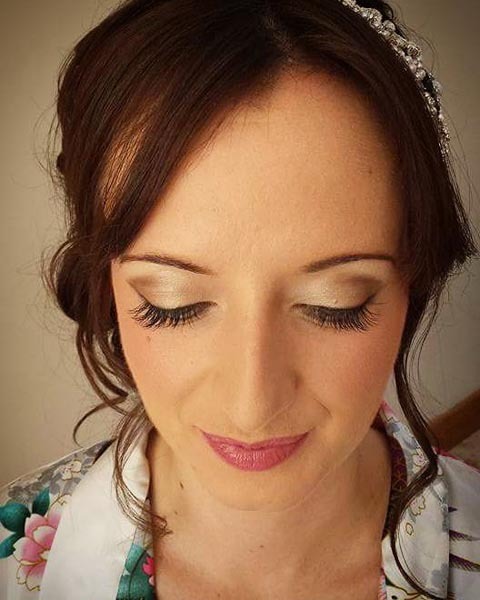 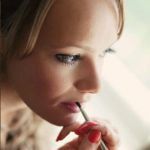 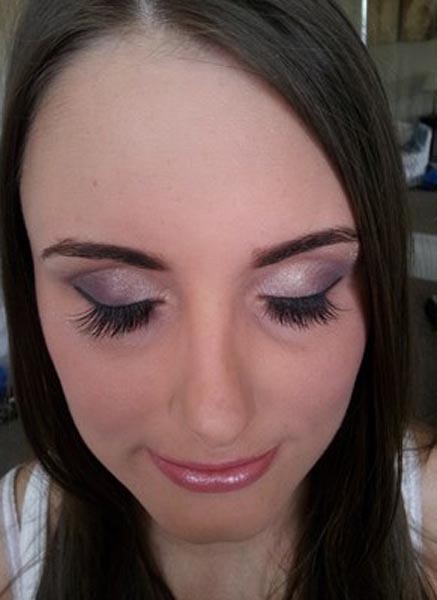 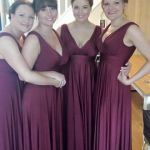 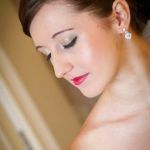 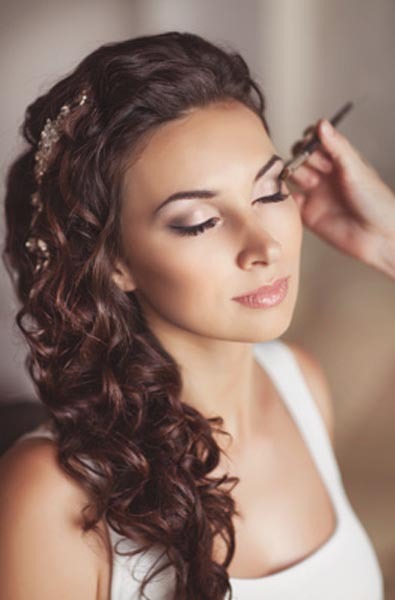 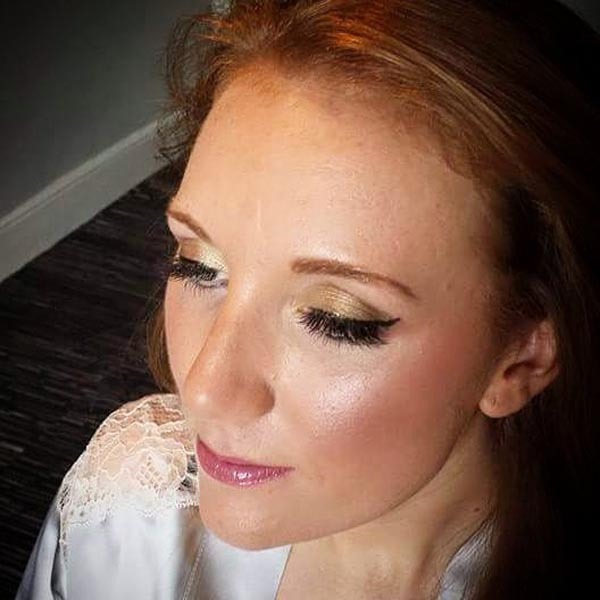 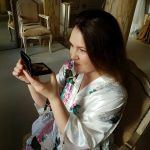 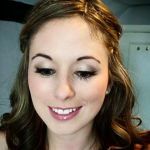 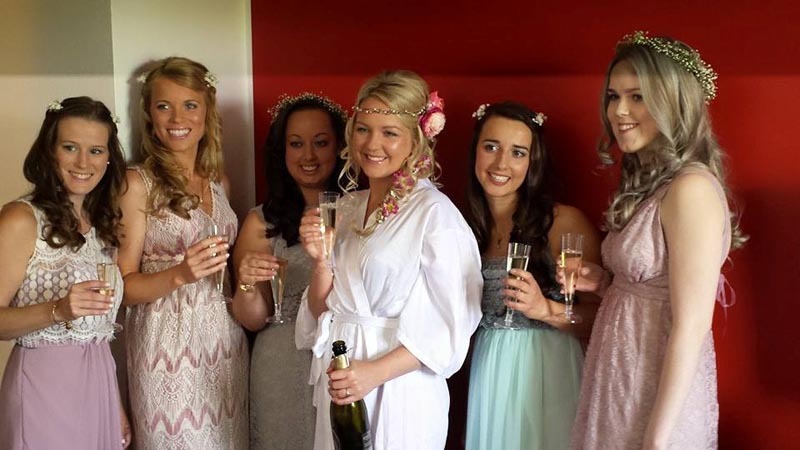 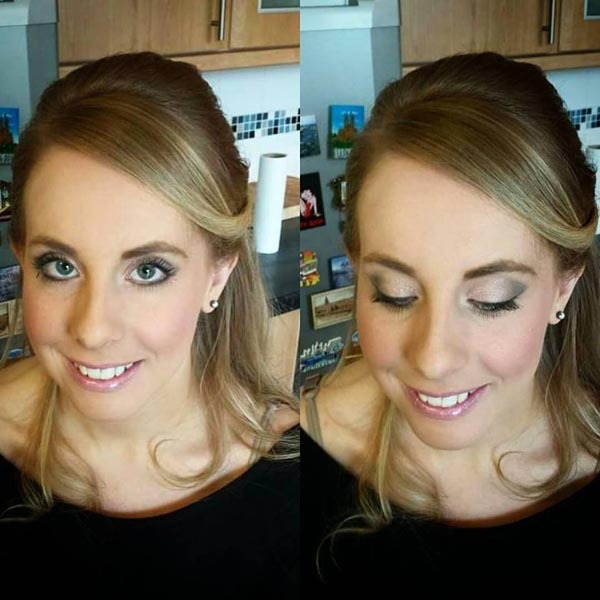 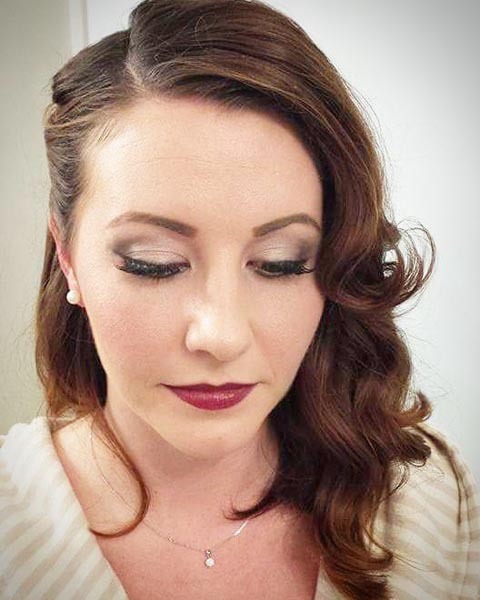 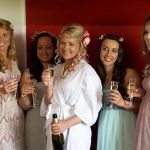 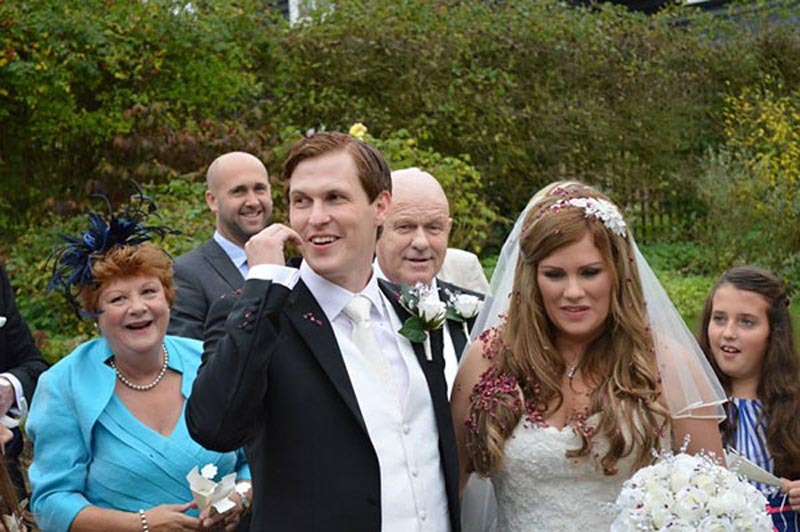 A highly experienced professional makeup artist to make you look your absolute best on your special day. 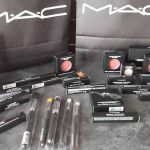 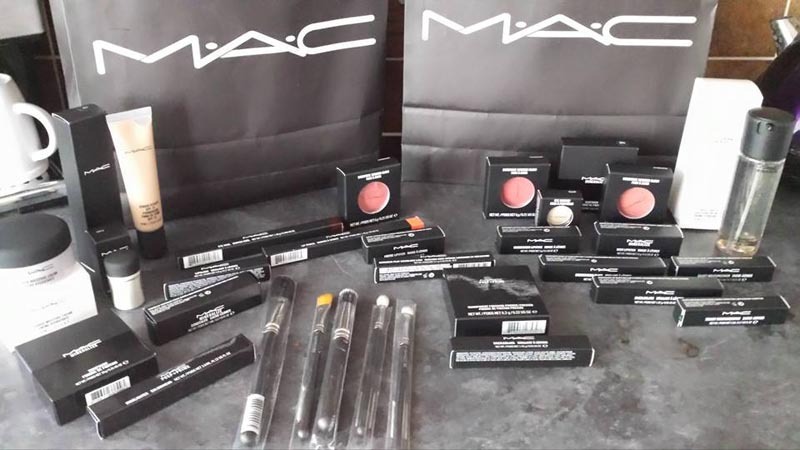 Highest quality brands used such as MAC, Bobbi Brown, Lancome and Dior. 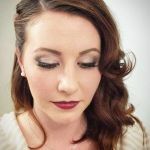 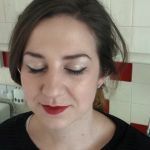 Makeup tips and skincare advice. 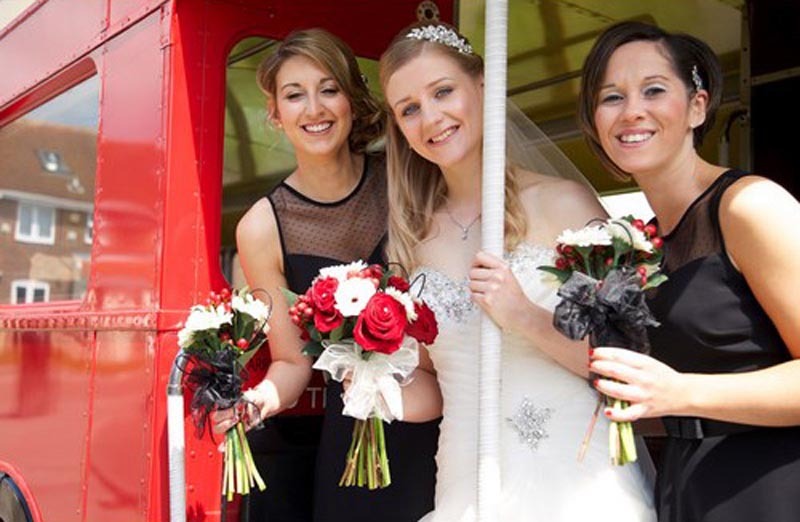 Travel to your chosen location for both the trial and the wedding day.